Call 610-272-1000. Need a car service or taxi to Philadelphia airport or to JFK? 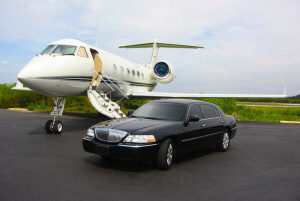 We offer the best Philadelphia airport sedan service in the area! Main line taxi & Limousine also has Newark airport taxi services, Newark airport sedan service, and JFK airport car service, Main line Taxi provides an outstanding vary of options for your transportation needs. Make your travel days less stressful. Let Main line Taxi & Limousine pick you up from the airport so you don’t have to worry about traffic, directions or logistics. Whether you’re traveling solo for business, with your family or a group, Main Line Taxi & Limousine provides safe, timely transportation to your destination. Our chauffeurs will be there waiting for you upon arrival. Main Line Taxi’s fleet is known to be one of the best car services in the Tri-State area. Our sedan services are always on time and well maintained the car is always inspected before arrival. We have been gladly serving king of prussia and its surrounding area for years by providing exquisite limousine and sedan services, if you are looking for a limousine in king of prussia pa make a reservation here. When you’re in a hurry, you need quick and simple transportation. 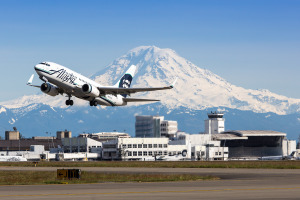 Travel to or from the airport with Main Line Taxi’s prompt and reliable professional airport transportation services. Save yourself unneeded stress and avoid heavy parking fees. Let our skilled drivers get you to your gate in a safe and timely fashion (2 hours before domestic flights, 3 hours before international is recommended) at any time of the day or night. Main Line Taxi is equipped to accommodate travel parties of any size with our Town Cars, Limousines and Minivans. Main Line Taxi & Limousine offers you quick, dependable 24-hour airport transportation at an affordable price. Make your journey an enjoyable one with the help of Main Line Taxi & Limousine.